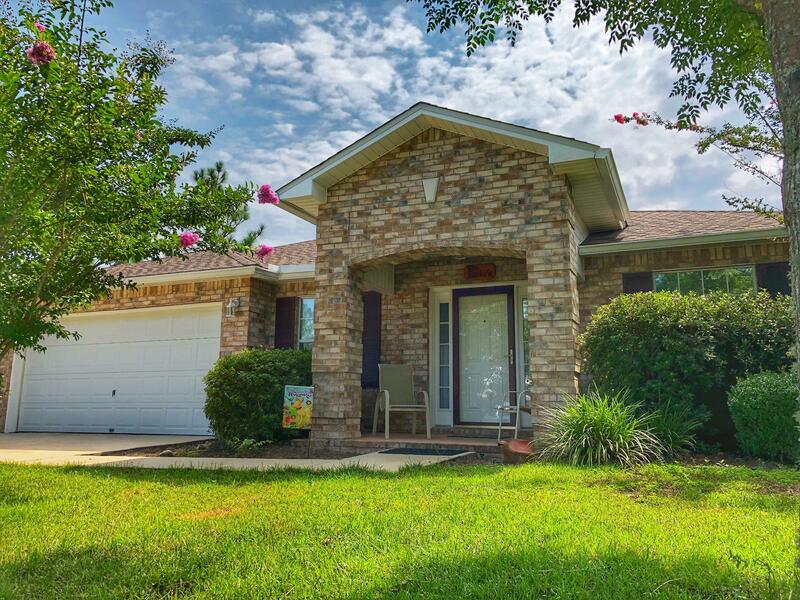 GREAT HOME IN DESIRABLE MAGNOLIA LAKE ESTATES. Great deal for 4 bedrooms. This brick home features an open & airy foyer, formal dining area, office & kitchen with breakfast bar, that's open to the spacious living room. You'll love having 2 full bathrooms & a master bathroom with a double vanity, garden tub & separate shower. Magnolia Lake Estates has a gated community like feel to it. One way in and one way out. Very peaceful! All homeowners have private lake access. Great fishing. Call me for a private showing!